Robbie Burns Day is January 25. I am not Scottish, and you won’t find me partying on Sunday, but I may raise a glass of Laphroaig Quarter Cask to Scottish poet and famous ladies’ man Robert Burns. The single malt scotch whisky, aged in smaller “quarter” casks said to provide the spirit 30 percent greater contact with the barrel wood (and thus intensify the maturation process), is full-bodied and smoky, with a subtle sweetness. It’s lovely on its own but as with most spirits, I prefer mine in a cocktail. Enter the Penicillin. 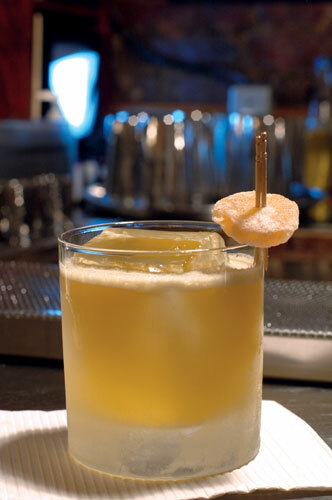 Although its name is medicinal, this cocktail is anything but antiseptic. It is, however, liquid therapy. 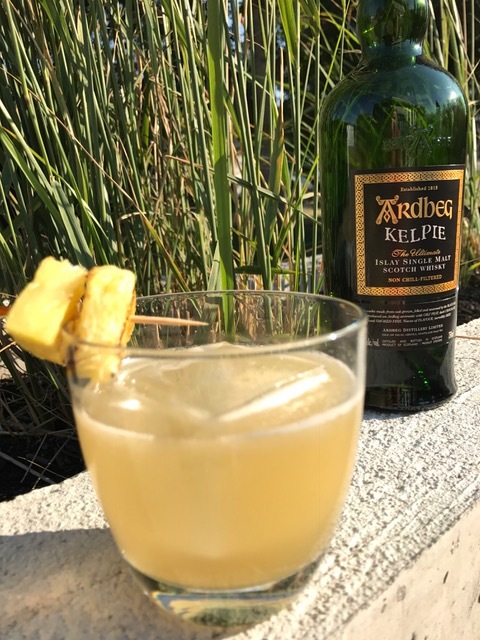 The roundness of the blended scotch and the sweet, smoky, peaty flavour of the Laphroaig combine with tart lemon and spicy ginger to make a cocktail that Robbie Burns himself might’ve penned an ode to. A little shot of this and you’ll be ready to party like Robbie Burns, Scotland’s favourite son. Method: Combine ingredients and shake with ice. Strain into a rocks glass, preferably one with a large ice cube. Garnish with candied ginger.